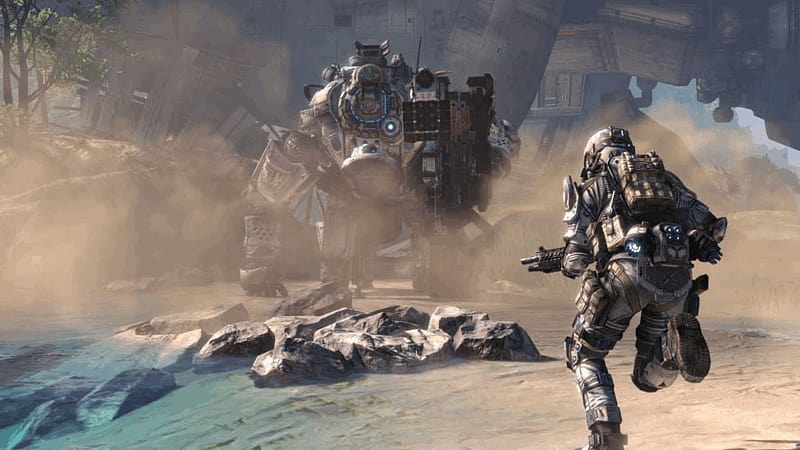 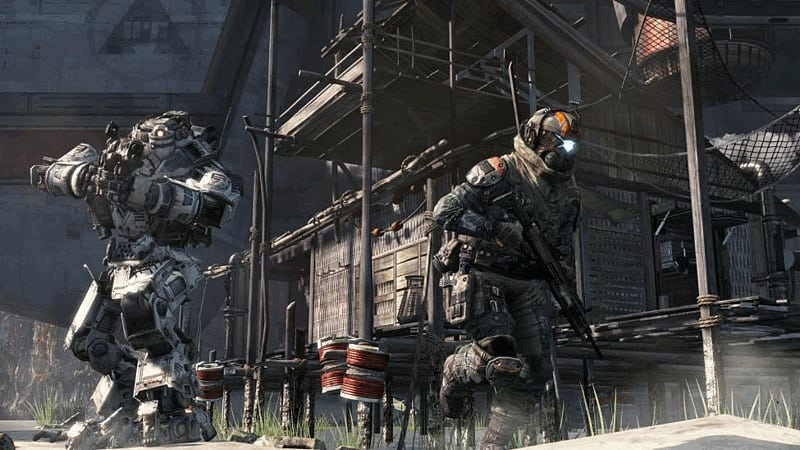 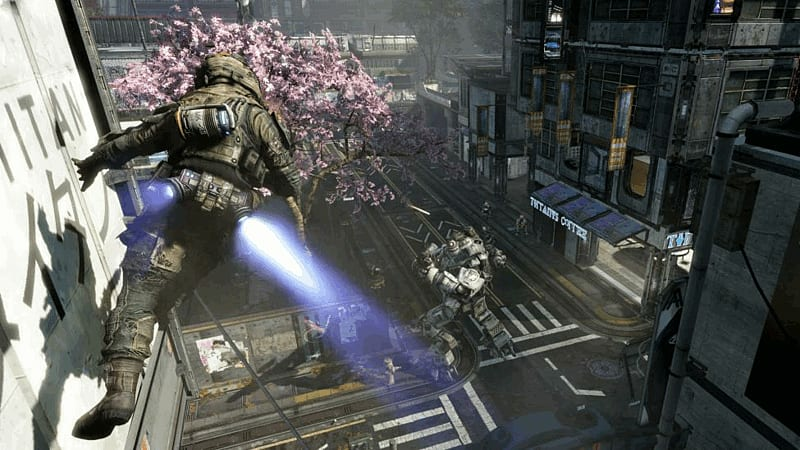 From some of the creative minds behind Call of Duty, comes Respawn Studios debut title: Titanfall. 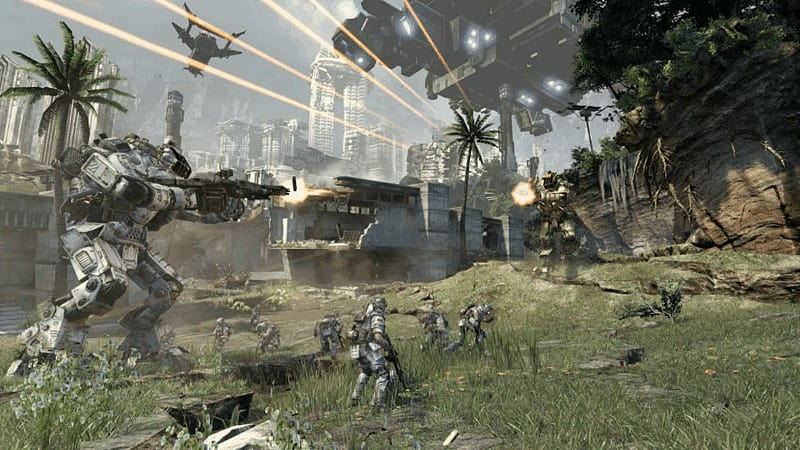 Fight on foot in intense first person shooting action running and gunning through foot soldiers before dodging the mighty Titans. 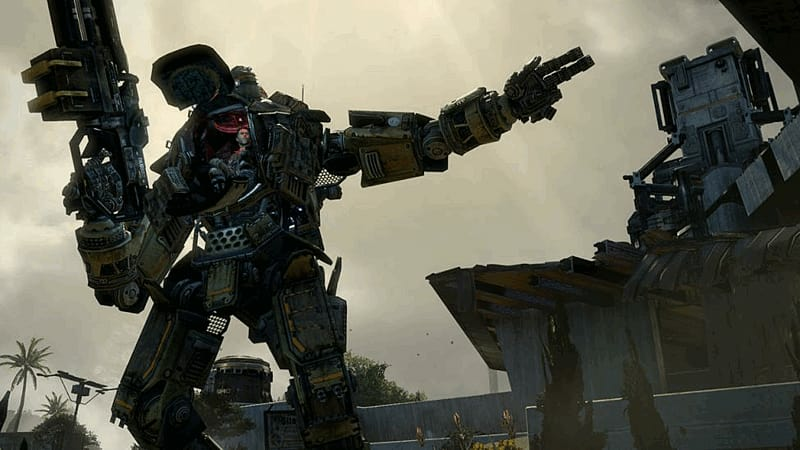 Call in your Titan and take control of it to crush the opposition, but beware your enemies have Titans too.